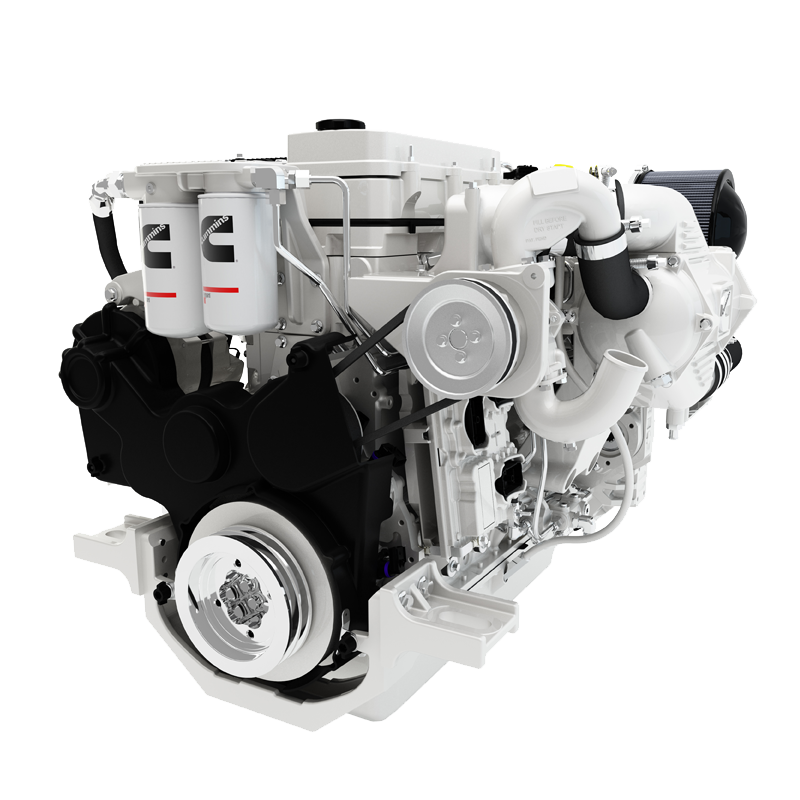 Seapower Marine are an authorised Marine Specialist Dealer (MSD) for Cummins inboard diesel engines for recreational and light commercial. 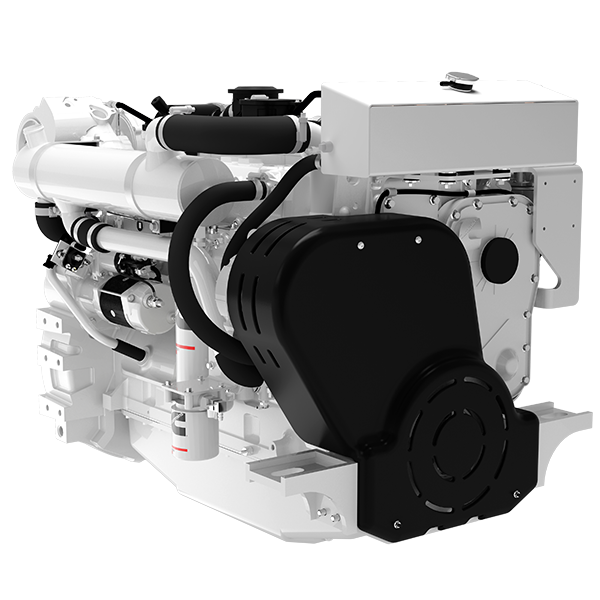 Cummins UK offer a complete range of propulsion engines designed specifically for the marine world, be it commercial or recreational marine applications. 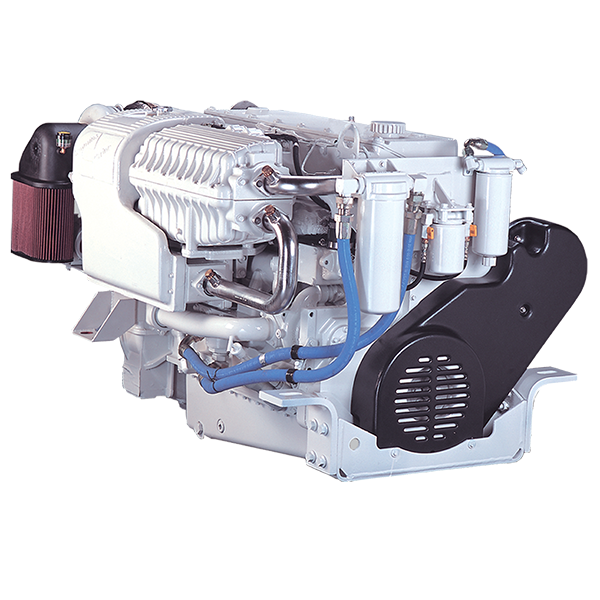 The HMLD includes 6.7L – 15L engines, designed to suit pleasure and commercial marine applications, such as: Coastguard | Patrol and Defence | Government | Fishery | Motor Yachts | Ribs | Sail Yachts | Workboats. 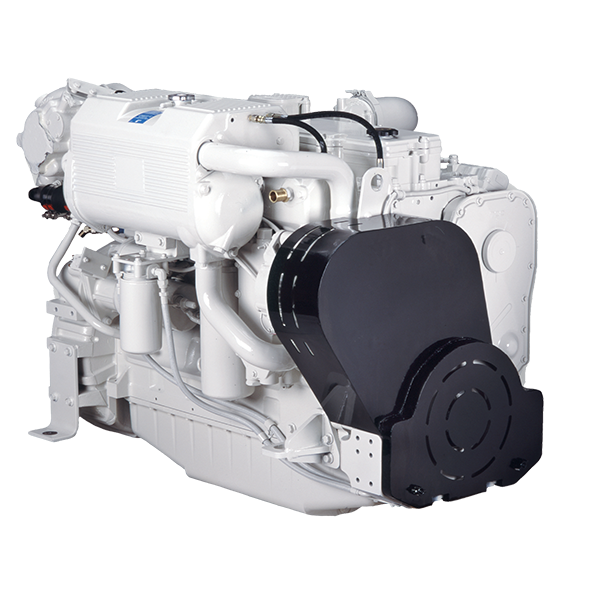 Seapower Marine are able to supply new engines and generators, offer installation reviews, sea trials and commissioning for the following diesel engines: QSB6.7, QSC8.3, QSL9, QSM11 and the new X15. 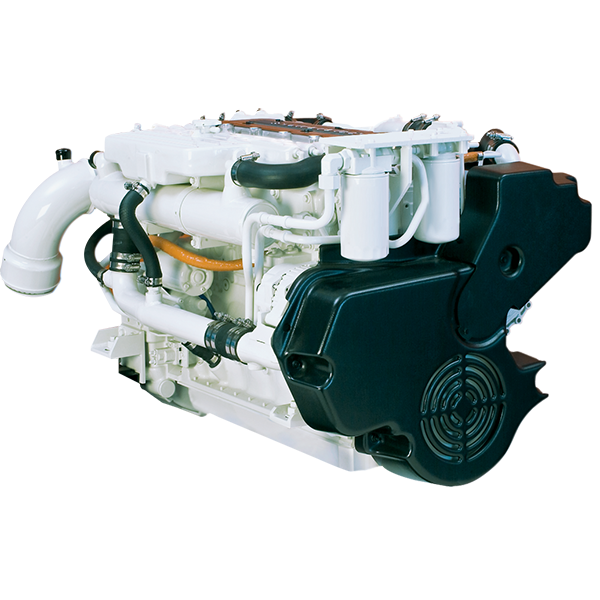 We offer on-going service and maintenance programmes on other Cummins engines in the range such as the QSB5.9, along with engine diagnostics using Cummins InSite tools. Further information on these engines, including warranty information and engine data sheets are available for download on the Technical Resources page. 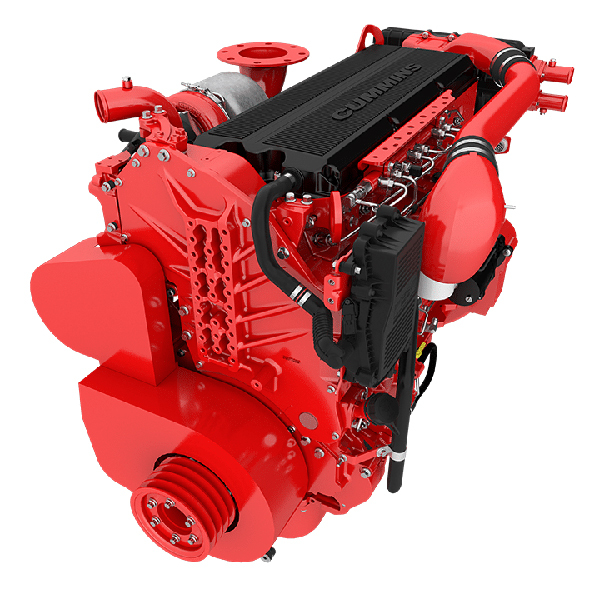 If you require power curves, duty ratings, drawings or installation documentation please contact Engine Sales.